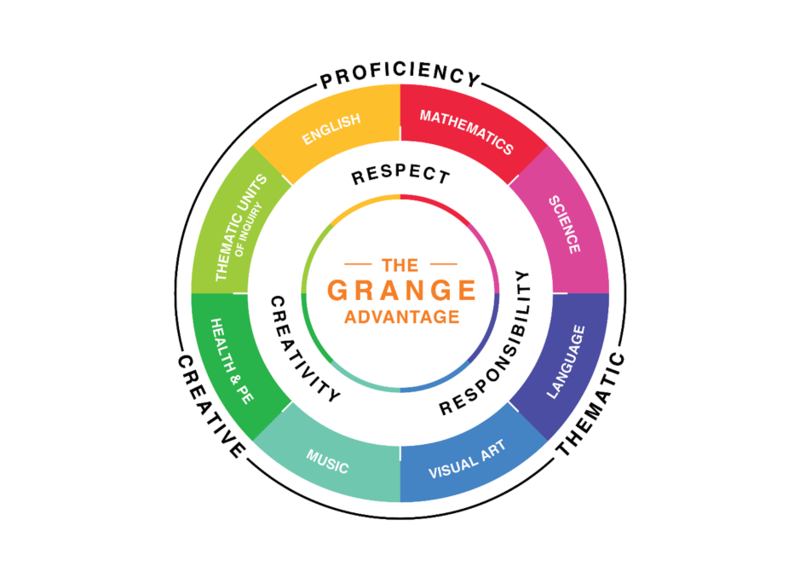 The Grange has adopted the Cambridge curriculum to prepare students for life, helping them to communicate confidently and effectively and develop a lasting passion for learning. The Cambridge curriculum is supported by research and encompasses over 150 years of practical experience working with schools and governments worldwide. The exam board is governed by world-leading university, The University of Cambridge. There is a global network of more than 10,000 schools in over 160 countries and has an excellent reputation as the leader in international education. Deep Subject Knowledge – essential for developing students’ level of ability to solve problems and comprehension of complex situations. Conceptual Understanding – gives students a firm grasp of key ideas, so that they can transfer and apply the knowledge in various situations. Higher Order Thinking Skills – equip students with skills for critical thinking, problem solving, independent research, collaboration and presenting arguments. The Grange Institution places strong emphasis on literacy, numeracy and science. Our proficiency frame is developed from the Cambridge International Primary Curriculum which extensively covers every aspect of the child’s learning in these three core subjects. Foundations must be laid out for students to progress further in their academic journey with The Grange Institution. Thus, we see Cambridge Primary Curriculum as the ideal curriculum to nurture our students to become future leaders. It is no wonder that the Cambridge Curriculum is well recognised and accepted around the world by over 1400 universities, including more than 550 universities in the US (including Ivy league).